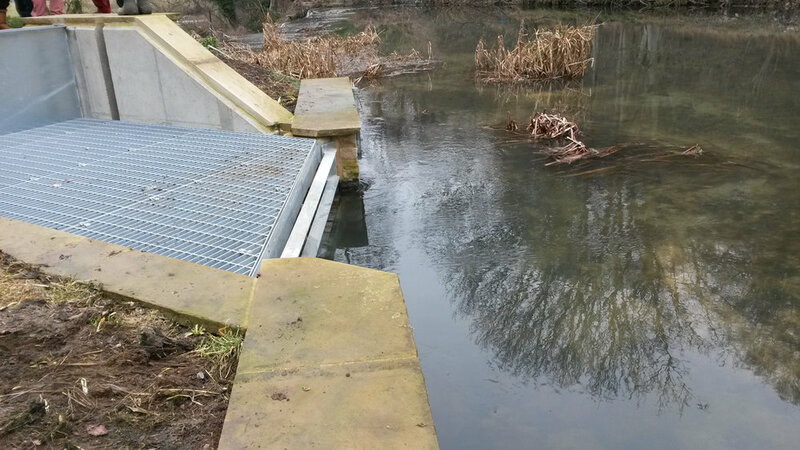 We are able to produce Flood Risk Assessments for any development size and site condition. 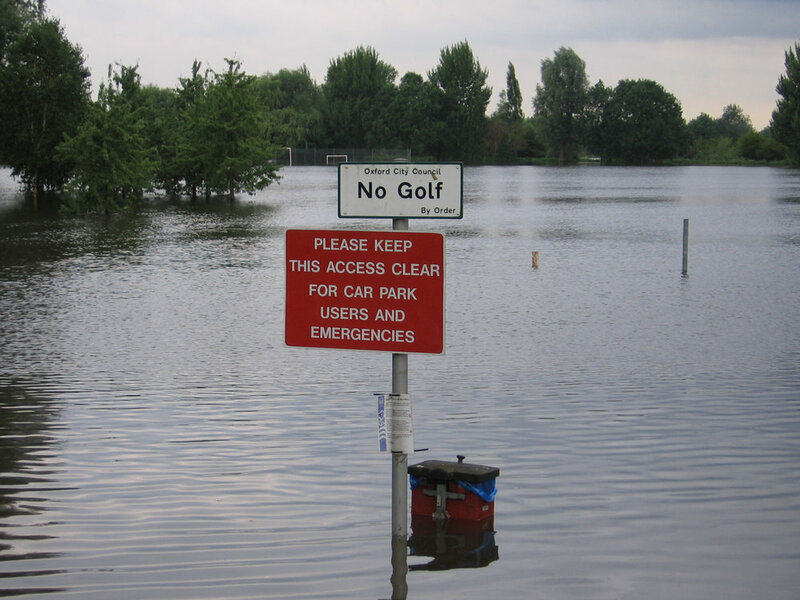 We are fully up to date in the latest flood planning requirements required as part of the National Planning Policy Framework (NPPF). The FRA identifies all sources of flood, drainage patterns and any potential increase in downstream flood risk. 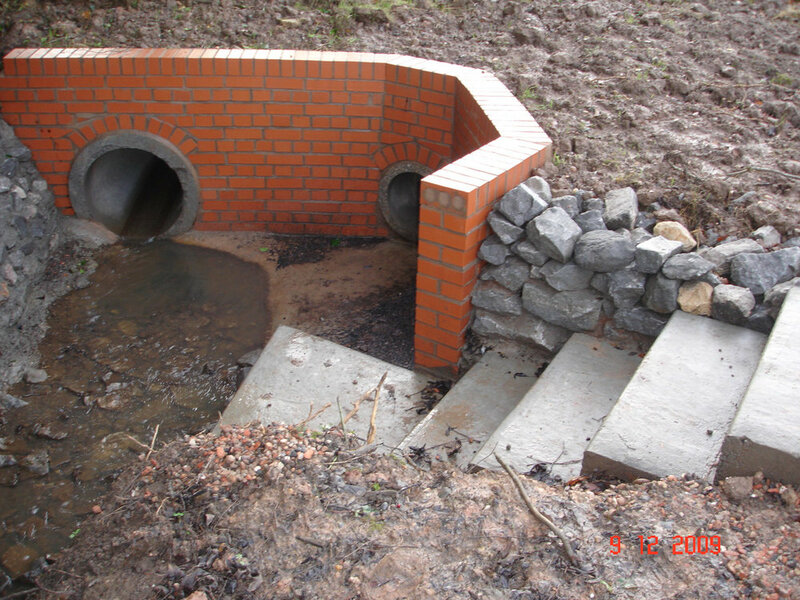 The report determines how sustainable drainage systems (SuDS) can be applied to mitigate any risk of flooding.